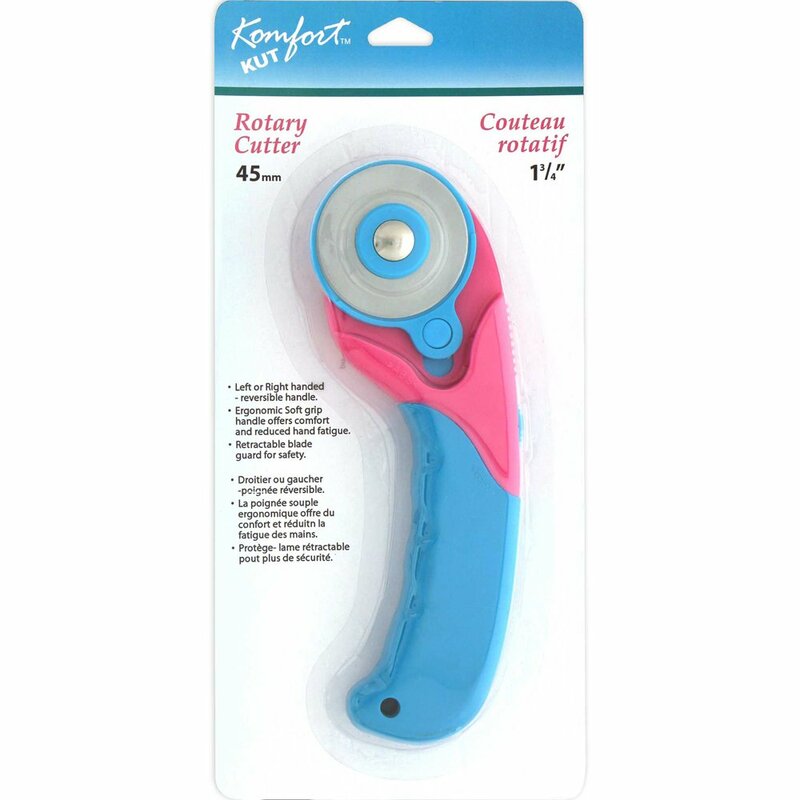 Can be used with most 45mm rotary cutters. 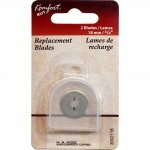 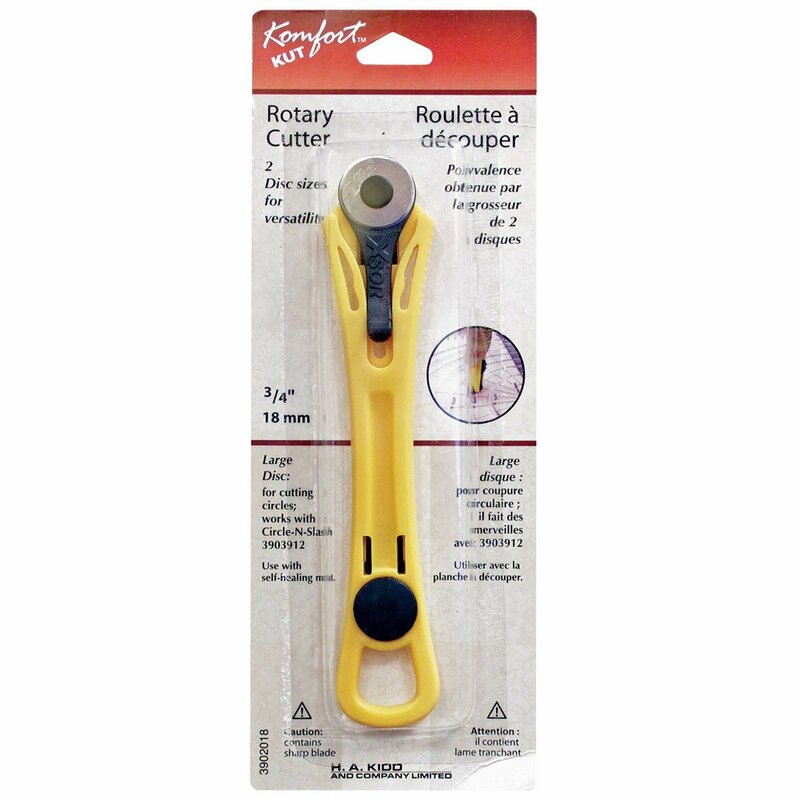 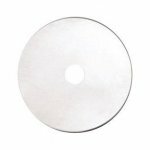 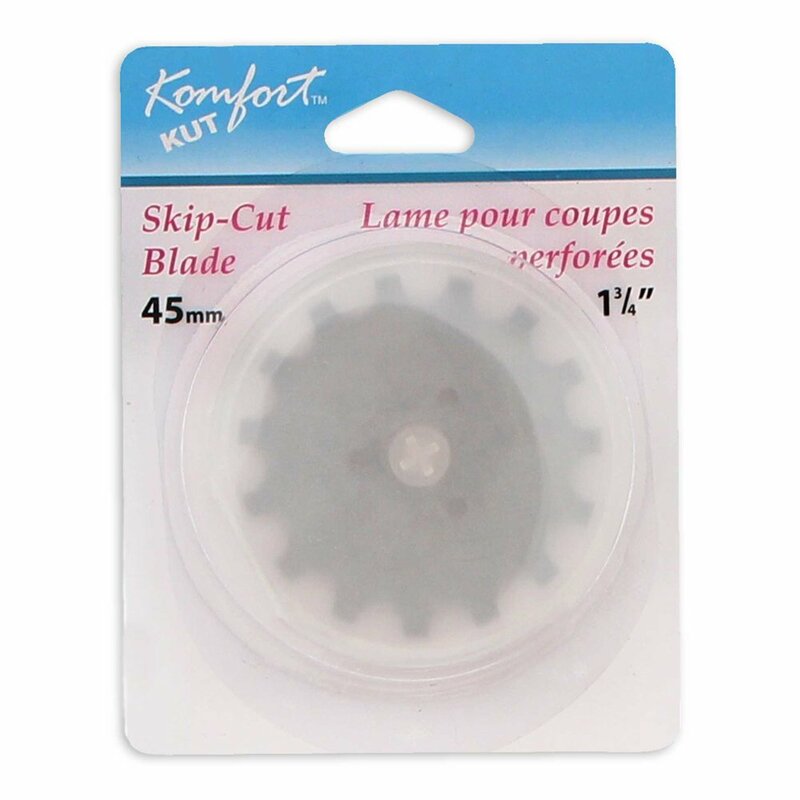 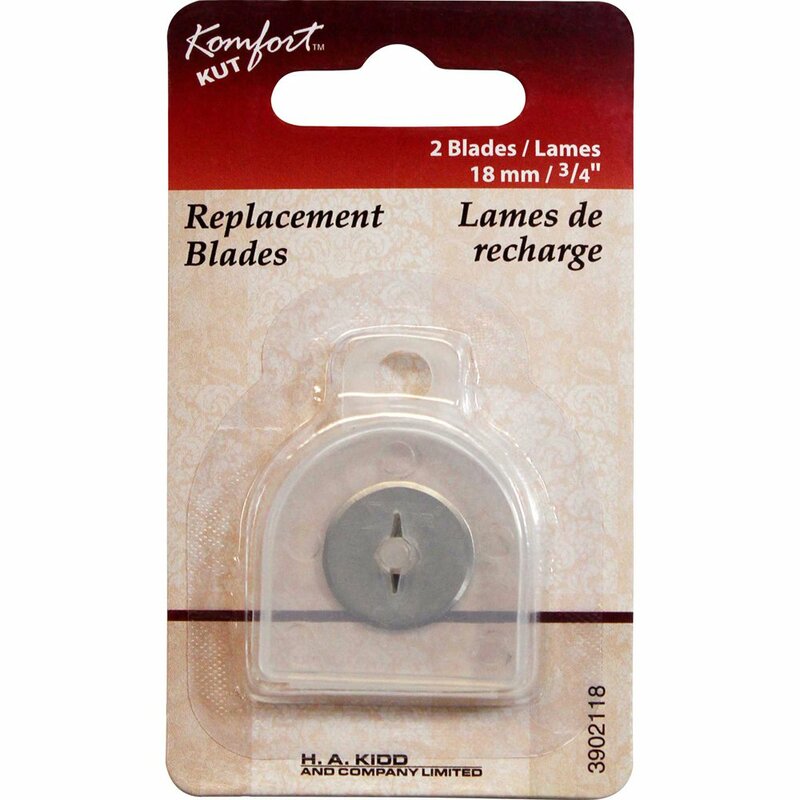 Makes perforated cuts 1⁄4" apart. 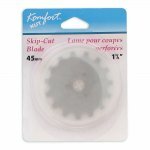 Great for edge finishes such as crochet, lacing, edged blankets, home d?cor. 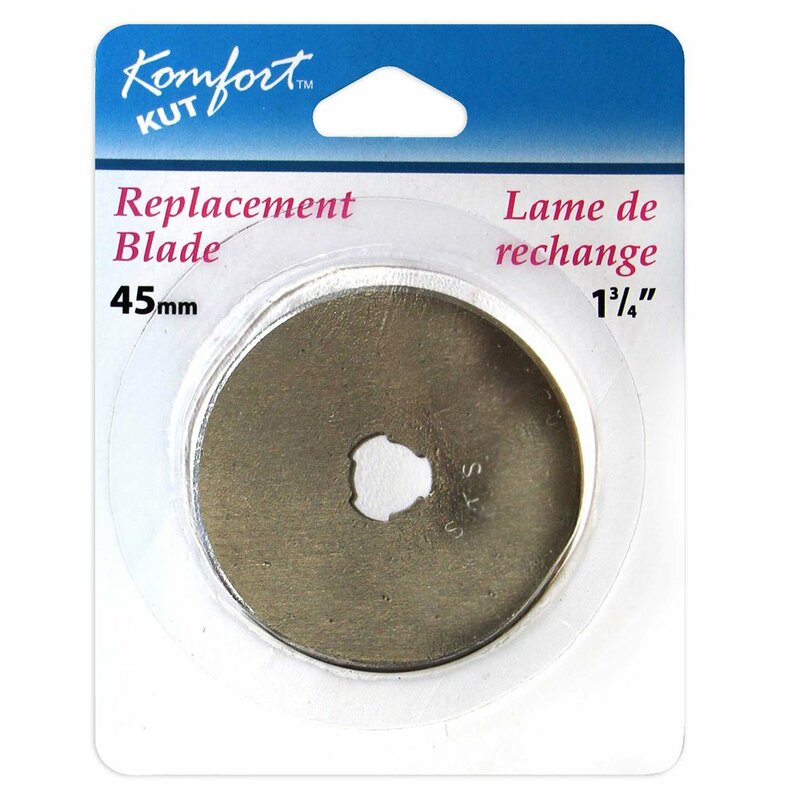 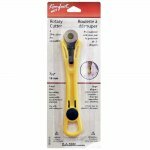 Made of premium quality steel - long lasting, durable with superior sharpness.